Visit with maple syrup makers from the past. 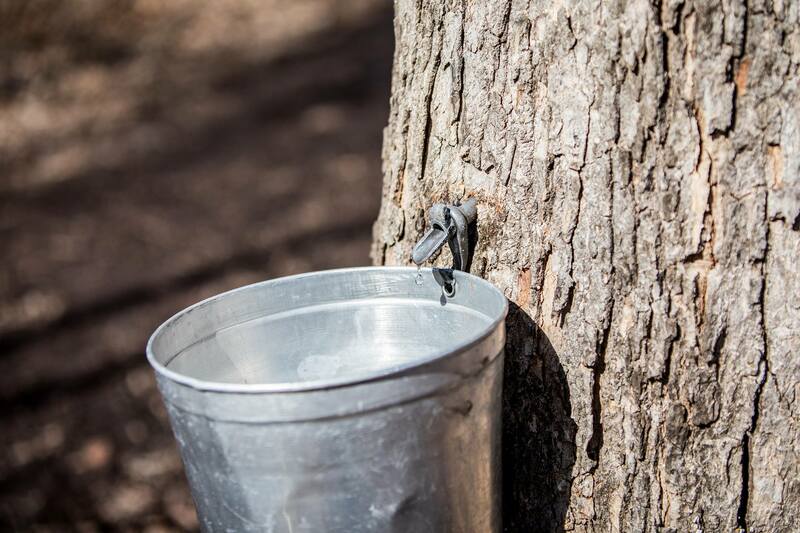 Journey to the sugar bush with a naturalist from Richardson Nature Center and discover how the trees of Minnesota helped serve early pioneers. Perfect for scouts working on badge requirements. Enter at the east entrance; last entry at 1 PM. Drop-ins welcome.